Look, Ma, No Hands! The No-Ha® system is a real innovation which is why it was patented. The system integrates door handle and magnetic lock in one box. 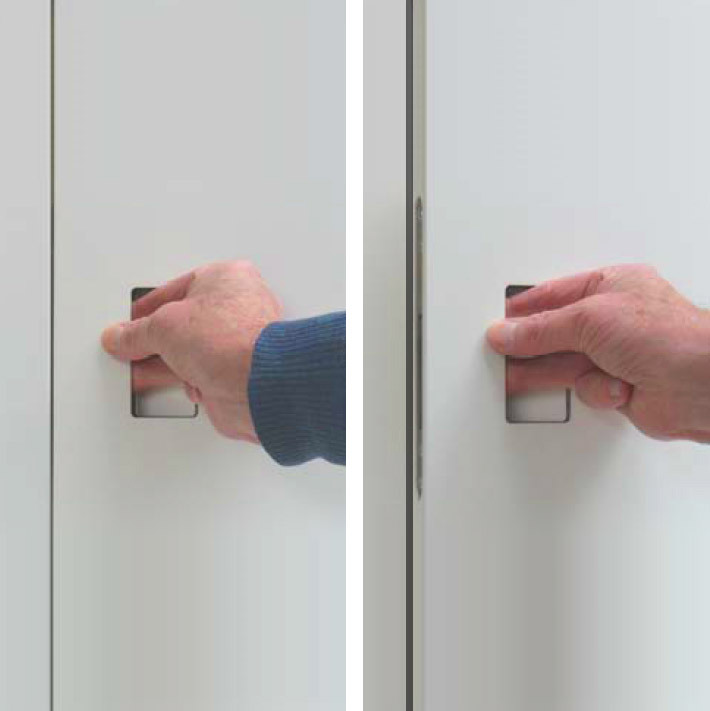 No-Ha® enables doors to be opened and shut without a visible door handle. 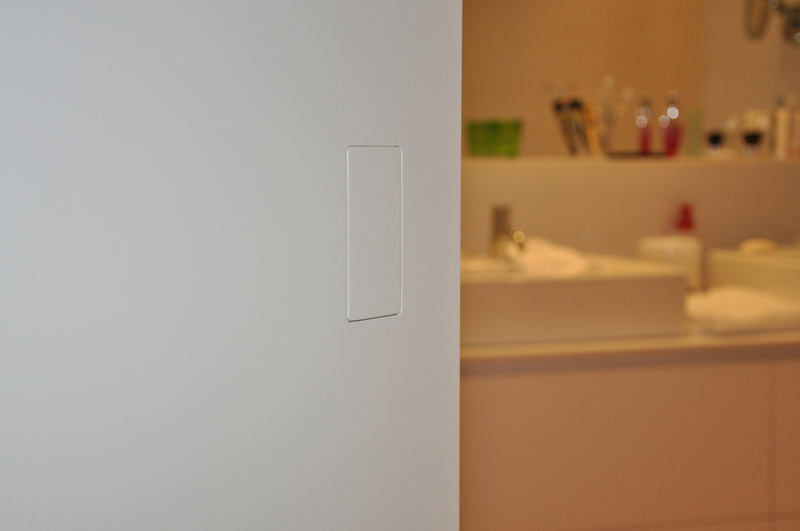 The handle can be completely hidden by giving the coverplate the same finish as the door and walls. 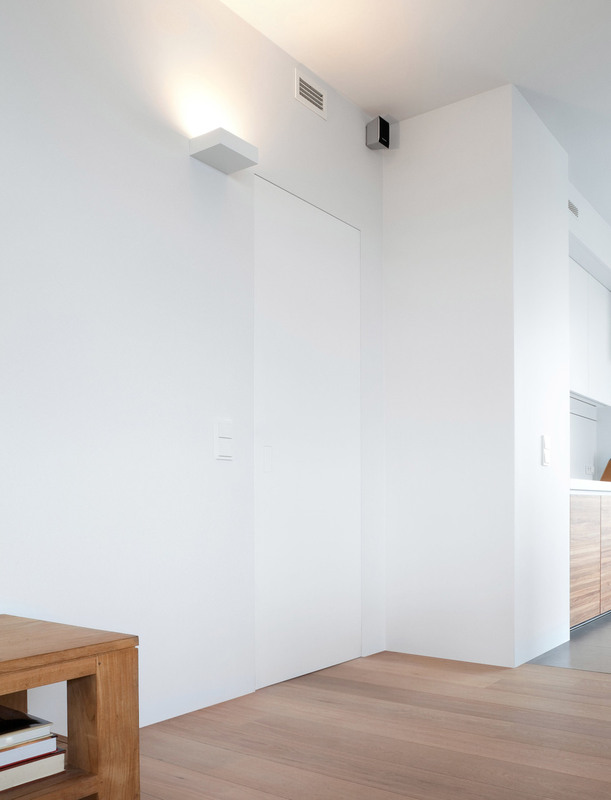 Includes the No-Ha 2.0 for passage and privacy swing doors, Slide for sliding doors, No-Ha for drawers, cupboards and other accessories such as plates, wc thumbturns.